Regions have more than a rightful claim to funds under the emergency support mechanism! Home/Global Agendas/Migration/Regions have more than a rightful claim to funds under the emergency support mechanism! 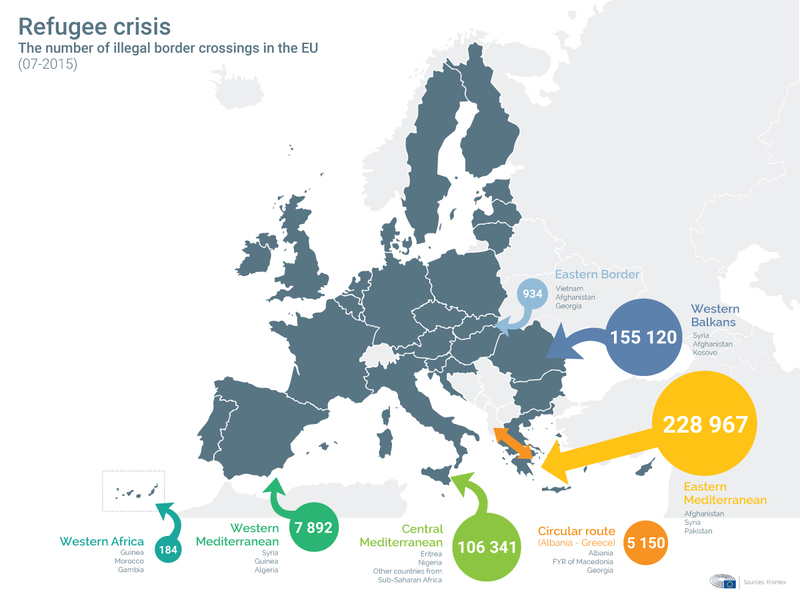 The CPMR welcomes the adoption of the regulation for the creation of an emergency support mechanism to assist Greece and other member states currently under pressure from the refugee influx. The additional budget line of EUR 700Mi for 3 years (2016-2018) was proposed by the European Commissioner for Humanitarian Aid and Crisis Management Christos Stylianides. However, the CPMR believes Regions should have had a rightful access to this new Emergency Assistance instrument that will provide EUR 300Mi for 2016 and EUR 200Mi per year for 2017 and 2018 to cover for basic necessities and assistance to people arriving in Europe. Regions have been dealing with this unprecedented crisis on the ground for more than one year under tremendous pressure and bearing significant responsibilities with regard to the humanitarian emergencies and the need to provide assistance and basic necessities to refugees, such as food, shelter and medicine. Regions have both the knowledge and experience to tackle immediate and longer term emergencies. In this context, eligibility of regions within existing funds and instruments, such as the Asylum, Migration and Integration Fund (AMIF), should be extended to all calls, especially when it comes to housing, health care, social support, education and integration of people into societies. The CPMR reiterates its position for additional emergency funding for Migration management, for re-examination of bi-lateral agreements between the EU and neighbouring countries, now also with a quick activation of the Emergency Trust Fund for Africa, and for more support to Mediterranean countries to manage the external EU borders.